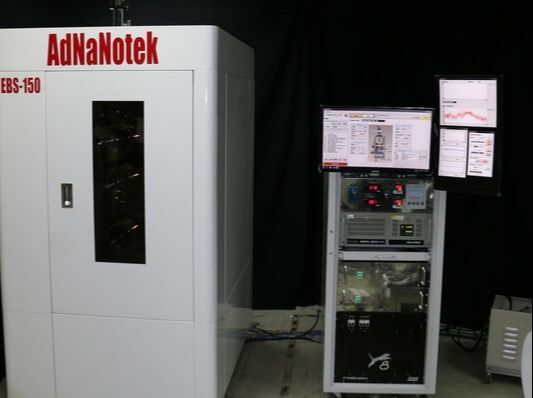 AdNaNoTek’s Electron Beam Evaporator (EBE) can deposit large-scale thin-film with extremely high quality and a great repeatability. It is equipped with single or dual e-beam sources. Each e-beam sources is installed with multiple target crucibles which can store up to maximum of 6 target materials. 2 e-beam sources, can allow simultaneous deposition of 2 different materials onto your substrates. 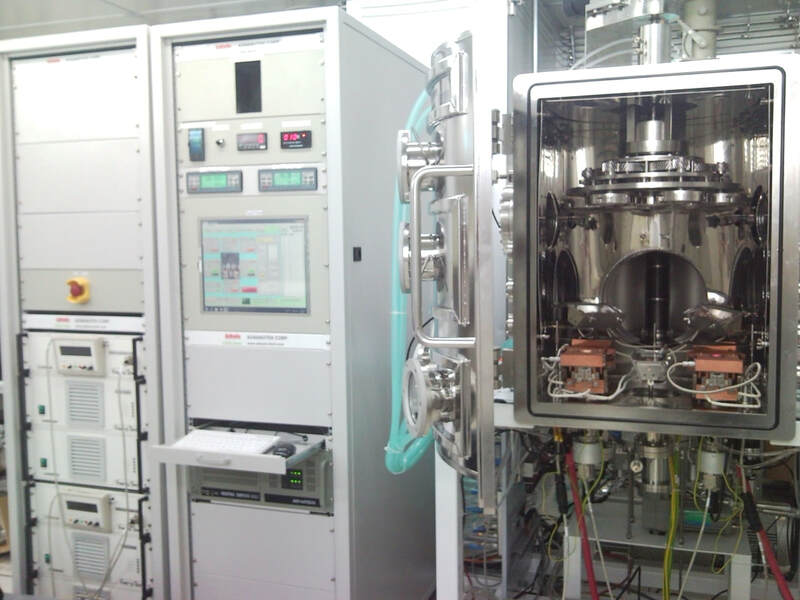 It is also capable for high melting temperature element deposition. 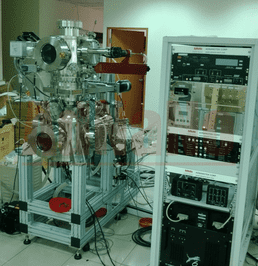 In addition, it is also equipped with sample planetary mechanism which rotate and revolve multiple samples. This allows precise and simultaneous deposition of in many substrates while significantly improving the uniformity and quality of the deposited thin-film. 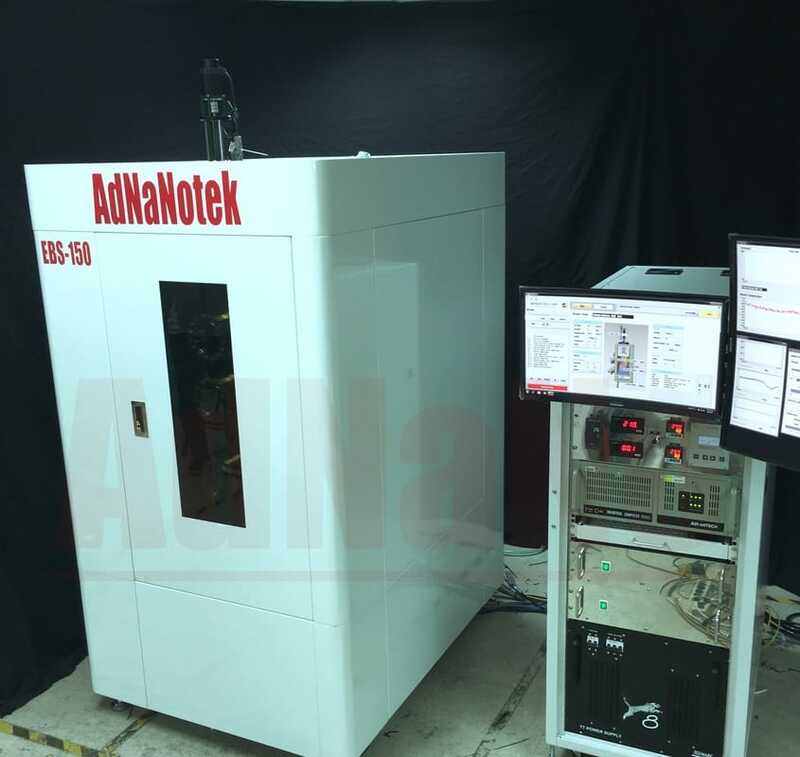 Furthermore, precise control and high stability is achieved by making the process automated with the use of the AdNanoTek's FBBEAR system control software. 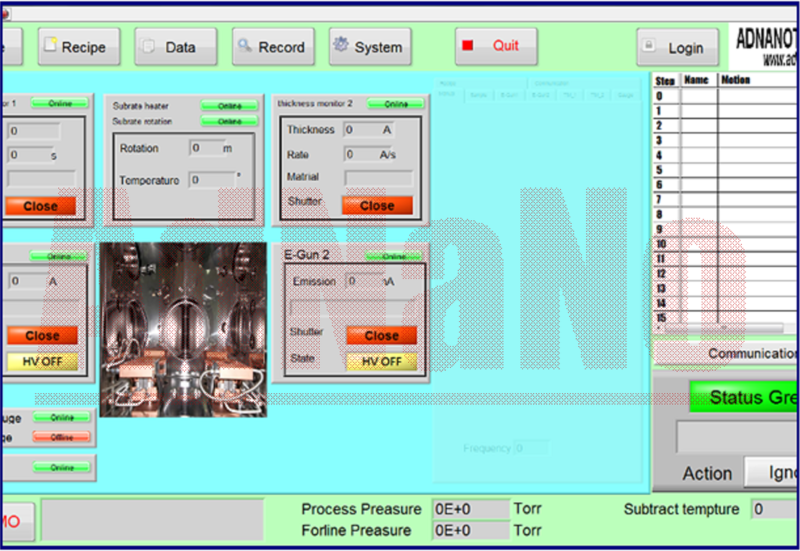 FBBEAR, provides complete data logging, precise parameter tuning, and automatic parameter setting of the deposition process. This makes the deposition process to be operated with ease, fully automated, user-friendly, consistent, and will give reliable experimental repeatability. 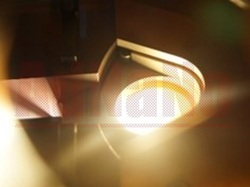 E-Beam evaporator can be applied for thin layer deposition of materials like: metals (Al, Nb, Ge, etc. ), dielectrics, oxides (SiO2, Ta2O5, Al2O3, etc. ), semiconductors and several alloys. Can place target crucible in cooling slots, to avoid the target from thermal evaporation. 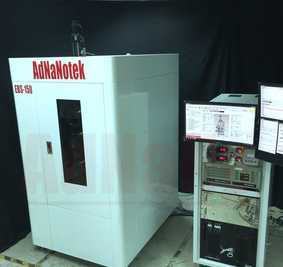 This reduce the possibility of contaminating other target deposition process, hence improving the quality of deposition. Electron beam can heat the target surface directly to improve the heating efficiency. 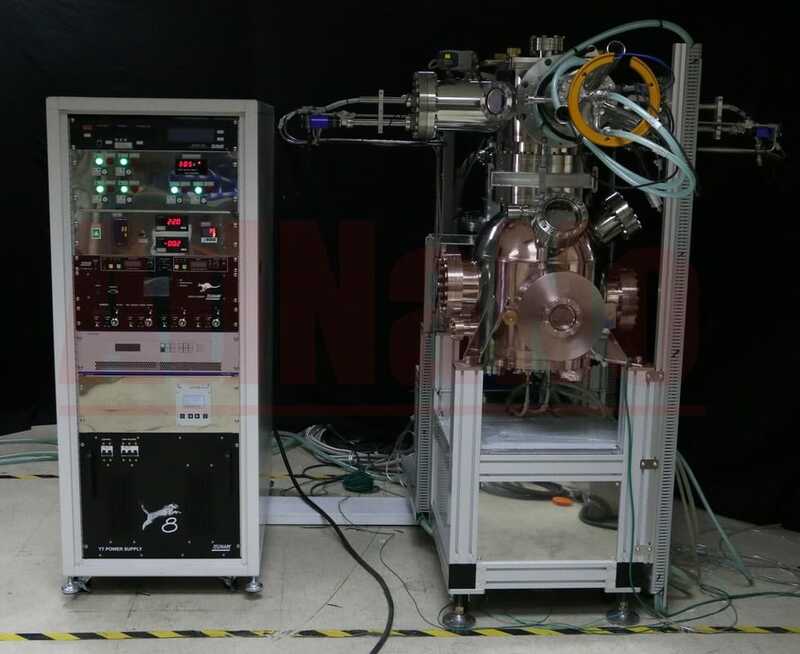 In order to meet requirement of multi-film deposition while accounting the thickness uniformity, a planetary mechanism of sample manipulator is conceptualize. The Planetary substrate manipulator has multiple substrate holders - with 6 (or 8) sample holders for 4- (3-) inch wafer - which allows simultaneous deposition on multiple substrates. 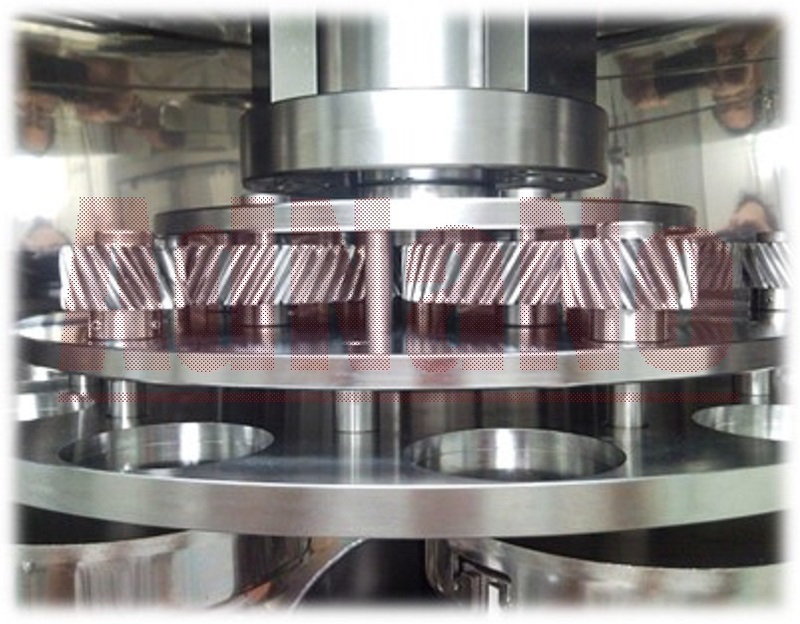 In addition, it significantly improves the uniformity and quality of the deposited thin-film by rotating each substrate holders at high-speed while allowing revolution movement as well. FBBEAR software is a multi-functional software to control the whole Dual E-Beam system, i.e. 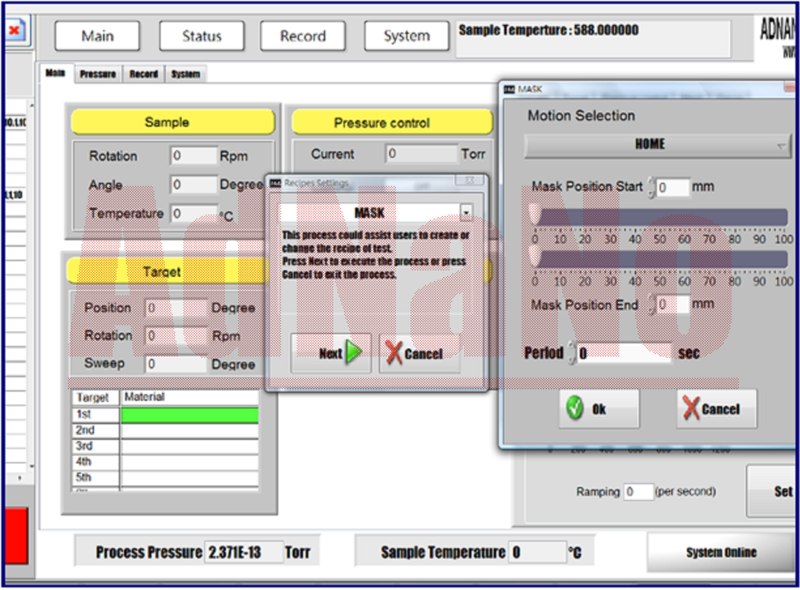 Manipulator rotation speed, heating program, target revolution, etc. FBBear can do data processing and analysis.